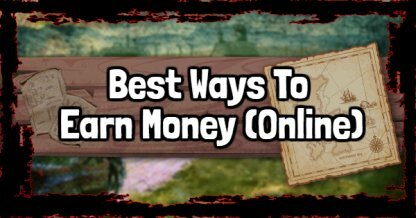 From Fishing to Bounty Hunting, read this Red Dead Online guide & walkthrough on the best ways & methods to earn and farm money online! Also available in Red Dead Online, fishing is one of the most lucrative ways to earn money online. The fish you catch can be sold and earn you top dollar in the game. Check Out Fishing Tips & Tricks! Fishing Rod will only be unlocked for purchase after reaching Rank 30. If you are yet to reach that rank, try other methods such as hunting wildlife or repeating Story Missions. 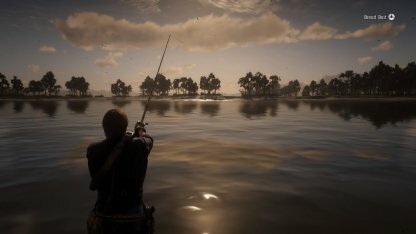 Fishing in Red Dead Online does not give you experience. Use this method only if you want to make quick cash. 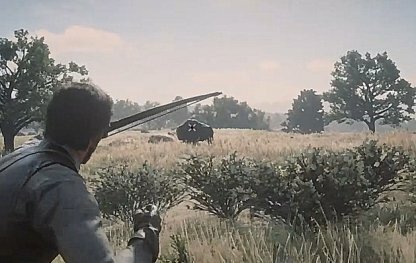 The amount of fauna in Red Dead Online makes hunting very profitable. You can sell pelts, animal parts and meat for cash online. Check Out Hunting Tips & Tricks! The higher quality of the pelt or animal part, the higher the price you get when selling them. Make quick & clean kills using your bow, varmint rifle, or other weapons suitable for the size of your prey to retain their pristine condition. You can also use your horse to chase after your game and Lasso them to close in for a clean knife kill. Using this method will kill the prey instantly, and will not damage any parts. Note that this method only works for large games such as boars or deers. 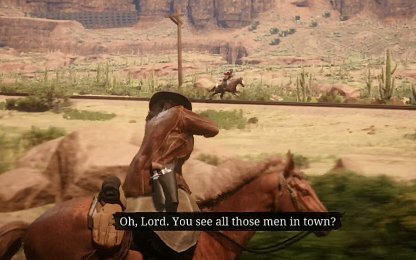 In Red Dead Online, you can replay story missions by selecting from the start menu. You can do this to help out other players who need to complete the mission and you get a good amount of money & XP in return. Check Out A Land Of Opportunities Missions Here! 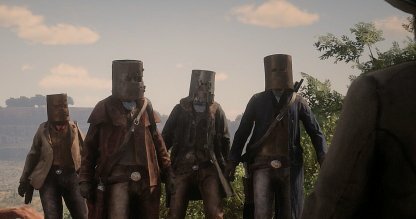 The mission "Kill Them, Each And Every One" is one of the best mission available in the game to gain some quick cash. This mission consists of quick gunfights against mobs of enemies, you can loot them for additional bonuses along with the quest reward.